You may need a Personal Loan to pay for healthcare costs or home renovation, to finance your child’s wedding or education, to buy assets like cars, or to fund your international travel. To apply for a Personal Loan more easily, choose a lender with easy eligibility criteria. For instance, unsecured loan will helps you unlock beneficial features like low interest rates, Flexi Loan facilities and online account management. Sound financial management and repayment of a quick Personal Loan will also increase your credit score and help you create a good credit history. However, in order to do this hassle-free, you must chalk out your steps, planning your Personal Loan application in advance. This involves checking the eligibility criteria set by the lender you have chosen to borrow from. Though advertisements may claim you have already been selected, it is essential that you check your eligibility before applying. This negates the chances of rejection based on eligibility. As a result, your credit score will not be exposed to the harsh hit of rejection. 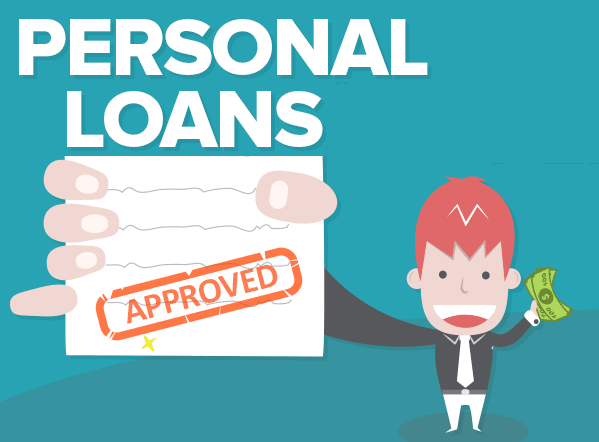 Take a look at the common Personal Loan eligibility criteria. In order to be eligible for a Personal Loan, you must be an Indian citizen residing in India. You also must be between the age of 25–58 years. Furthermore, you must be a working professional employed by a public or private company or an MNC. Lenders also offer self-employed professionals or non-professionals a Personal Loan based on your income and business vintage. While the above eligibility criteria are the basic requirements of a Personal Loan, its eligibility qualifications are further narrowed down by minimum salary requirements. This is categorised by a minimum amount set for certain cities. Here’s a look at the minimum city-wise salary requirement. Alternatively, you can also use the Personal Loan eligibility calculator to check your eligibility with a click! All you need to do is enter your date of birth, net salary, combined monthly loan EMIs (if any), and combined outstanding on credit card (if applicable). You can also select whether you have a home loan or not. After you have done this, you can click on the ‘Check your eligibility’ tab to get your results instantly. These results will also display the amount of Personal Loan that you are eligible for. You can then proceed to enter your details and apply for a Personal Loan online. Don’t forget to submit the necessary Personal Loan documents to verify your eligibility. Additionally, be aware about the verification process of your Personal Loan for added ease in your loan application and processing.